From learning to decode your grocery labels to where to shop for bras in Tokyo and how to call emergency services, here's a list of useful articles to help you prepare for your new life in the city. April in Japan is all about starting from scratch. It’s this time of the year when quite a big chunk of the Japanese population starts a new life, new jobs and/or relocates to new neighborhoods — or even cities — to start anew. If you’re about to start your own new journey in the big city, here’s a list of articles and resources that we hope will help you settle down and start your life here as smoothly as possible! We’ve got a bit of everything — how to read your rice cooker and washing machine, where to buy organic food, where to take the kids to and even where to search for Mr. or Miss right. Good luck with everything and we hope you’ll fall in love with Tokyo as much as we have! A former newcomer to Tokyo helps fellow newcomers with tips she herself wished someone had shared with her at the very beginning of her Tokyo journey. 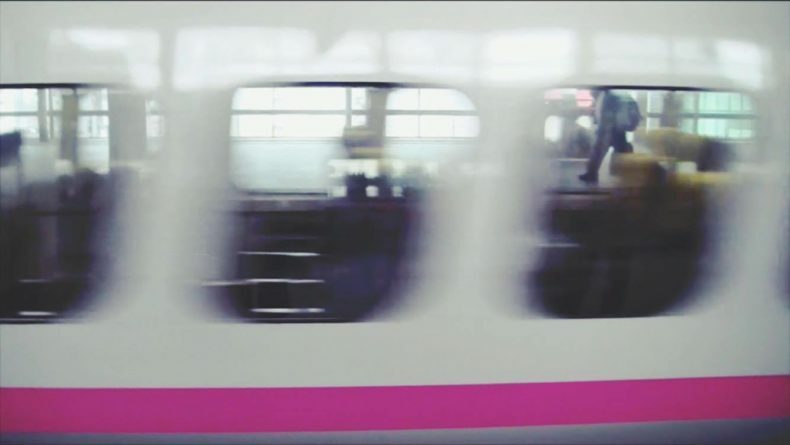 From transportation to finding vegetarian restaurants in your area, these six websites are helpful for managing your life in Tokyo and other big cities in Japan. For recommended apps, also see this and this article. From shopping to taking a cab and ordering food when you don’t feel like going out, these vocabulary lists will help you with the local lingo. The ultimate cheat sheet of all you need to know for efficient and safe grocery shopping in Japan. This article will help you navigate the supermarket like a local and know your fresh vegetables from your pickles. A quick guide to several of the biggest differences between Japanese and Western homes and kitchens — including how to tackle the dreaded humidity once the Japanese summer kicks in. One of the biggest problems foreigners face in Japan is how to decode Japanese washers and dryers. This article is your ultimate guide to managing those tricky machines and making sure that your clothes don’t shrink. For a kanji cheat sheet on rice cookers, click here, for microwaves, click here, for reading your AC rimokon (remote control), here, and for other general appliances, here. If you need a helping hand, Kurashinity is a Savvy-tested local company that helps foreigners with house chores for highly reasonable monthly fees. Looking for organic, vegan and macrobiotic goodies but don’t know where to start? Here is a guide to Tokyo’s brick-and-mortar health food stores. Also, if you live in Minato city, check Bio C’Bon, the Japanese branch of the famous French health store. Choosing your clothes for a new office environment, especially if coming from a different country and/or culture, can be challenging. This article introduces the most important unspoken fashion rules when it comes to what to and what not to wear at a typical Japanese company. Looking for a job in Japan, especially if you don’t have native English teaching skills, can be a frustrating endeavor. Besides the obvious issues of the language gap and physical distance (if applying from abroad), our own assumptions and the tendency to look at things through rosy glasses may make the entire process far more complicated. Here are a few key points to keep in mind when looking for a job in Japan — which the author of this article came to learn the hard way. Your Japanese coworkers will love you when they get to know you, but before they do, it’s essential to keep it neutral and polite when breaking the ice. Especially useful in the workplace, but also everywhere you go, from your child’s school to your day-to-day interactions with your Japanese neighbors, this article gives you a few tips on mastering the Japanese keigo. If your job gives you the freedom to work from elsewhere than your regular office, here are four recommended spots where you’ll be able to concentrate and get your work done in no time. The list includes recommended wifi cafes, bookshops, public libraries and rental offices. For a full list of Tokyo’s best wifi cafes, check this article too. Use these tips to make sure that you don’t run out of cash while living in Tokyo. For tips for working women in the city, check this article, too. Where to go if you suddenly find yourself in need of a complete digital detox. 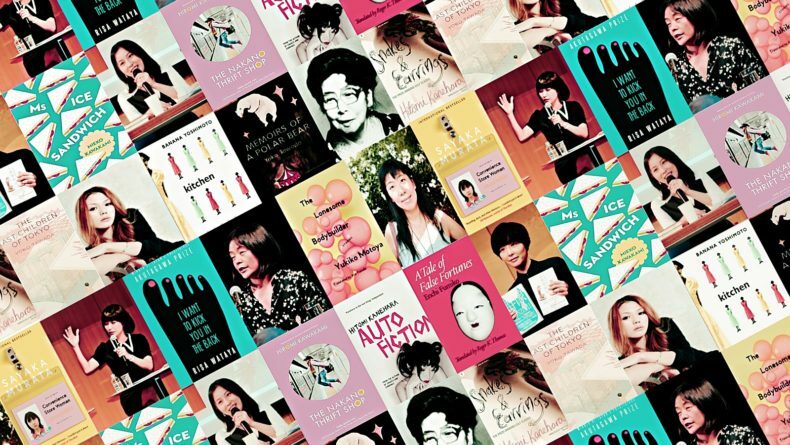 For inspiration and advice from other fellow foreign women who have started their business in Japan, also check out our monthly Savvy Spotlight series. A guide to babysitting services in Japan, including a list of companies that offer services in English. 17. Pregnant in Japan? We’ve got you covered! Here are 12 articles with tips for what to do and where to go if you’re expecting in Japan, how to choose the best place to give birth in Tokyo, and where to make new mom friends. If you have little ones and you’re trying to figure out where to take them and how to keep them entertained, here is the ultimate guide to the city’s 50 best kid-friendly activities. A guide to an undisturbed date with your little one. Use Savvy Tokyo‘s database of Tokyo and surrounding prefecture’s best international schools and preschools to find the perfect one for your child. This article offers some useful information and language help for the next time you go to your local hospital. Including what to expect, when to go and where to go. Understanding the language of your annual kenko shindan (health report), which you will most likely undergo at least once in Japan. Hopefully, you will never need it, but this article will help you in case you need to call an ambulance, the fire department or the police. Use this guide to make food shopping safer for those with allergies. Living in Japan means that you’ll also have to get used to earthquakes. While these are frightening, knowing how to be prepared helps relieve the anxiety. This article introduces one woman’s personal story of how she overcame her fears, as well as tips on what you can do to stay prepared. For a guide on what to add to your evacuation kit, click here. For a recommended disaster-relief app, check this article. A guide to what’s available in Japan, where to find it, and how much it costs. Being faced with the dilemma of an unwanted (or unsustainable) pregnancy when you are a foreign national in Japan, however, can be terrifying. Here is what you need to know in case this happens to you. Our favorite English-speaking yoga classes and schools in Tokyo. Train, cycle and relax at this fully equipped cycling gym-cafe. Dance may be a universal language, but let’s be honest — it’s pretty tough to learn a routine without understanding a word of what the instructor says between movements. So unless you’re an amazing visual learner (who can swing and watch simultaneously) and know your Japanese left from right, you’ll find this guide to four Tokyo dance classes taught in English useful. A gym, a beauty salon and a spa that’ll help you get refreshed and back on your feet. A few savvy tips for staying in super-shape without blowing your hard-earned yen. Where to go and what to do in Tokyo. Introducing the capital’s top five shopping areas where you can find everything from the high-end to the offbeat, from subculture favorites to traditional crafts and vintage wares. For recommended varieties stores to spice up your home or office, see a list of Tokyo’s best ‘zakka’ variety stores. For foreign-friendly lingerie and bra shops, see this and this article. For plus-size clothes shopping, go here. From traditional theater, to how to sip sake, here are five activities to immerse yourself in the unique world of Japanese culture. For cooking classes, see this article. A guide to the city’s best locations for art, science and history. If you want to go a step further and explore the local culture, these ten historical museums are also highly recommended. Last but not least, if you’re into photography, check our list to Tokyo’s best photography museums, too! A guide to 2019’s most exciting things happening in town, from the opening of Starbucks’s largest roastery in the world in Naka-Meguro to the beginning of a new era in Japan. 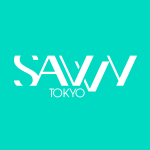 Savvy Tokyo also publishes weekly event lists, so if you’re looking for fun things to do over the weekend, check our page every Monday afternoon! Ten of our favorite Japanese shows on Netflix that have English subtitles. For other shows that will help you see a different side of Japan, see this article, too. For neighborhood guides in Tokyo, check our Neighborhood Strolls series, which cover Shimokitazawa, Daikanyama, Koenji, Odaiba, Aoyama, Yanesen and other areas near Tokyo, including Yokohama, Odawara, Fujisawa and more. For recommended foreign-friendly hair salons with English-speaking services, check out Toni & Guy, Canna and Eclat. For recommendations for dining and wining in the city, see or Food & Drink section. Dating in Japan can be quite of a challenge, but it’s not impossible. Beyond Tinder and other dating apps, this article introduces seven ways to find your potential future partner in Japan. And if you want to see what types of men you’re likely to encounter through the process, here’s your guide. 43. So what’s the actual dating scene like? OK, read this one before you try to find a partner in Japan. And this, before you take the next step. 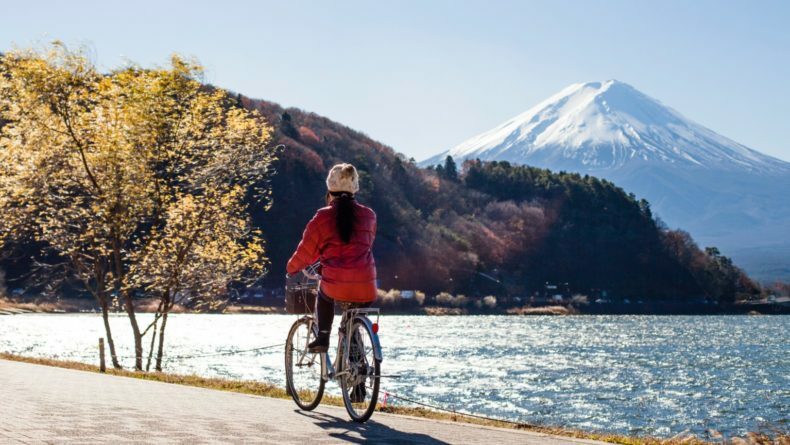 Savvy Tokyo’s resident “Love in Japan” columnist, Hilary Keyes, answers anonymous questions from readers on everything from dating in Japan to women’s health issues. A great date in Tokyo doesn’t have to break the bank! For a bit off-the-beaten-track date destinations, see this article. Learn to speak the Japanese language of love. Here are the best places to go if you’re a woman seeking other women’s company. Finding female friends can be difficult in the fast-paced world of Japan, but it’s certainly not impossible. You can start by joining one (or more) of Tokyo’s best-known women’s groups and resources in the city and build up your support network. For recommended places to find mama friends, see this article. 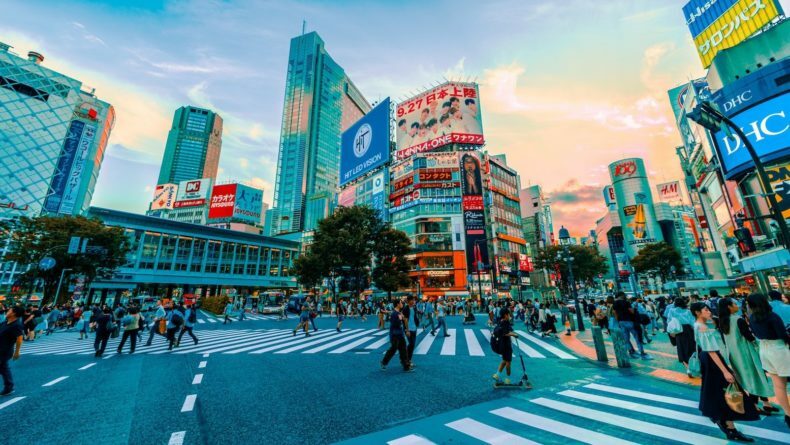 From food distribution, mental health support and event planning, this article introduces nine of the best-known philanthropic organizations in Tokyo which you can support through volunteering. Tokyo American Club isn’t a cheap monthly spending, but it comes with benefits you can’t really have elsewhere — and the largest one of them is that you can instantly become part of a massive international community right in the heart of Tokyo. For finding jobs in Japan, see Savvy Tokyo’s sister website GaijinPot Jobs. For finding apartments, see Real Estate Japan, which offers fully bilingual support in buying and renting apartments in Japan. What other areas of your life in Tokyo do you need information and support on? Let us know in the comments!